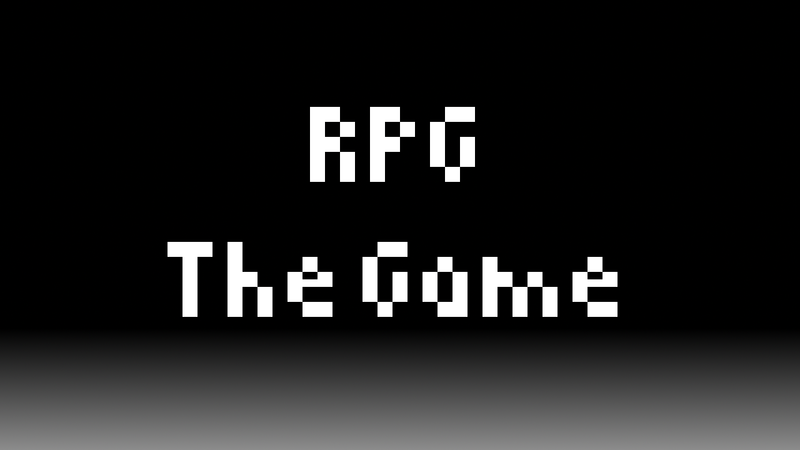 RPG: The Game is a comedy RPG, being developed casually as a non-profit game. The demo itself is quite short but the full game is planned to be atleast an hour long. You play as Robert, the most boring and normal guy in the world. One day while partying with some friends, Jack realized Robert has run out of hot sauce, so he has “asked” him to go get some more. Such an errand sounds quite simple, but little does Robert know that this errand will take him through TIME AND SPAAAAACE! If you're interested, the download link's right over here.